I’ve put my insomnia to good use. Maybe. I think. I opened another E-store. This one is on my Facebook page … AND – since I don’t have to pay any extra fees, neither do you! So, lower prices. 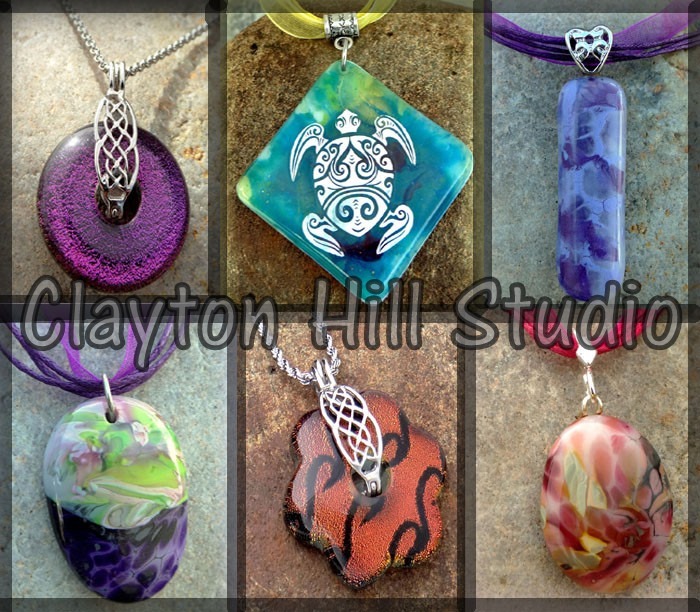 Plus I’m offering my necklaces there before listing them anywhere else. Since it’s a trial run, I’m starting with just a few (10) items … Let’s see how it goes. BTW – only 105 days until Christmas. For all you early-birds – that’s just 3 months away! Now – it is time to sleep! SOMEONE needs to clean this studio, catch up on a bit of laundry and figure out what will be for dinner! Hi. It’s Ecwid. It’s free for 10 items. It’s pretty straight forward from a listing point of view. I like that it utilizes paypal (comfort level for me). ThAnk you, I will check it out. Btw I was using my kindle fire when I tried linking.